I think I am making this as a habit posting the round up late, but I am determined it is going to get better. Afterall it doesn't do justice to the efforts taken by the bloggers. 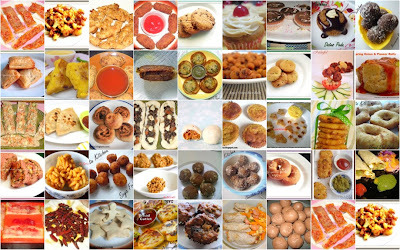 When I thought of Finger Food, it was basically an effort to get some ideas to have quick snacks for the evening or even for a party with Kids around. We have about 45 entries, all fitting the bill and each one as tempting as the other. I thank everybody who has sent in their entry. I hope I haven't missed any, if so kindly ping me, will update right away! 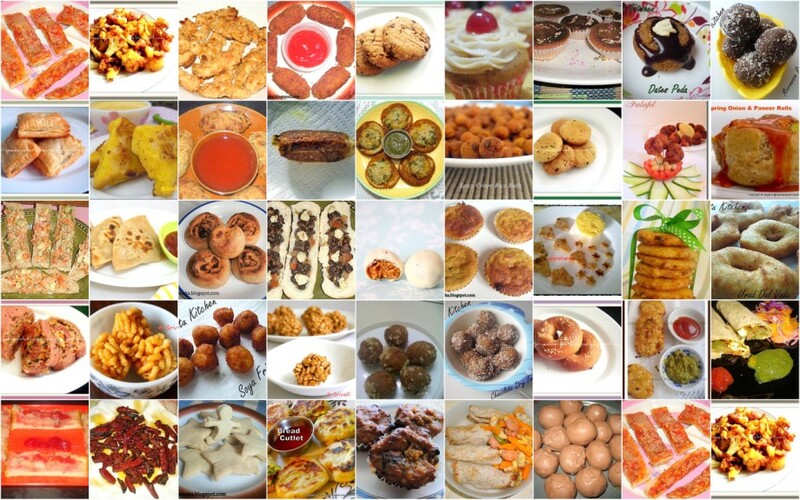 First three entries comes from Dershana, who sends in 2 savory finger foods and a delightful muffin. I am sure kids will be ready to grab these right away. I am eyeing that Paneer Tikka Kaatti Rolls for Konda. Followed by Bread cutlets & Savoury Spring Onion and Paneer Rolls from Jayasri who finally managed to send in for the event. I hope I have included everybody. Please let me know if I have missed any.